For those that haven’t paid Steveston Village a visit recently, you’ll be in for some exciting changes next time you do. 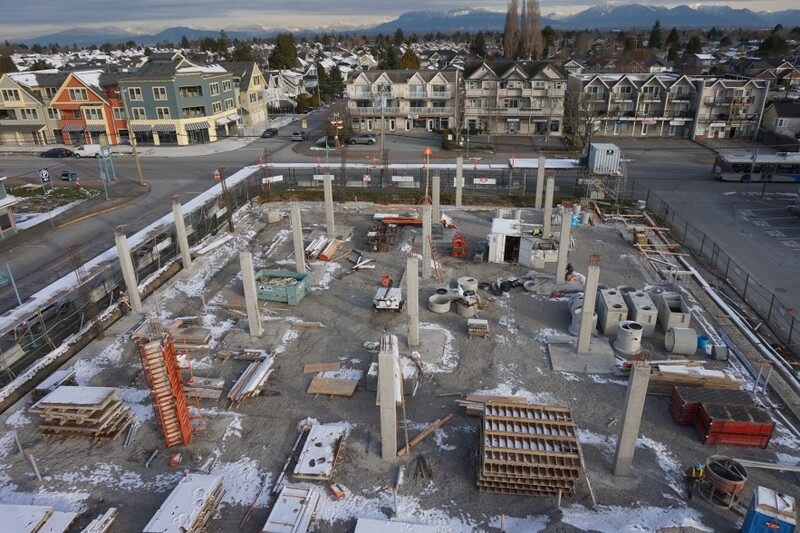 We are pleased to share that construction on our signature mixed-use project, The Roderick, is now well underway. 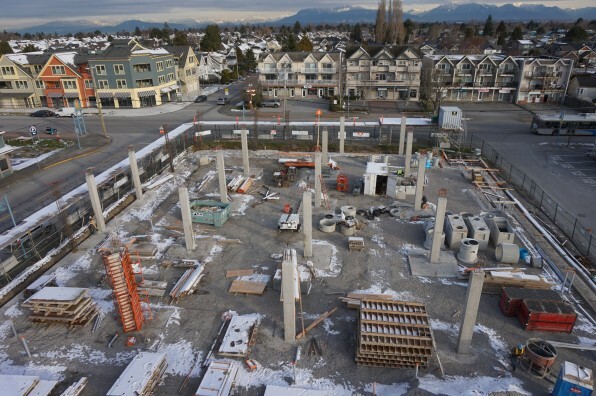 As you can see in the photos below, foundations are in place and the forming of concrete columns and walls are in progress. We are also excited to announce that work has commenced onsite for our anchor retail tenant, Save-On-Foods. 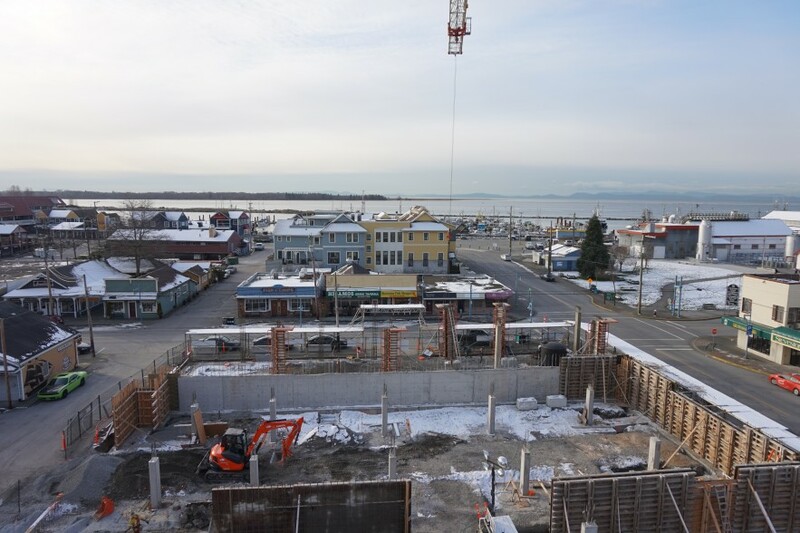 The Roderick is a collection of large luxurious homes set amidst the relaxed charm of Steveston Village. Luxury meets convenience with a brand-new Save-On-Foods and other retail at the ground level, literally at your doorstep. Twenty-five single level apartment residences offer floor plans up to 2,550 square feet, and every home has either a rooftop deck or patio terrace, some have both! Seven two-storey village homes give single-family home proportions, with four bedrooms and stunning rooftop decks. Sales interest has been very strong and we are proud to have sold homes to such fantastic people. Only limited purchase opportunities still remain, though with construction now underway, we suggest you act quickly. Visit roderickliving.ca for more information.